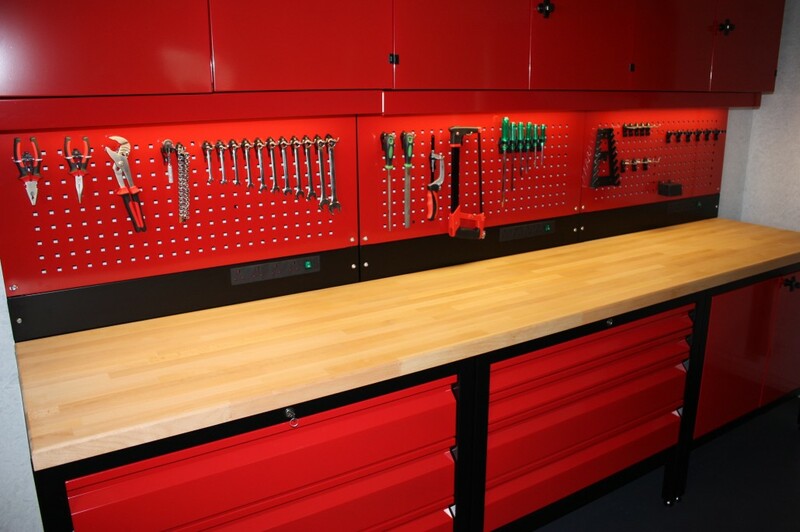 Dream Garage is our latest product, the name says it all! 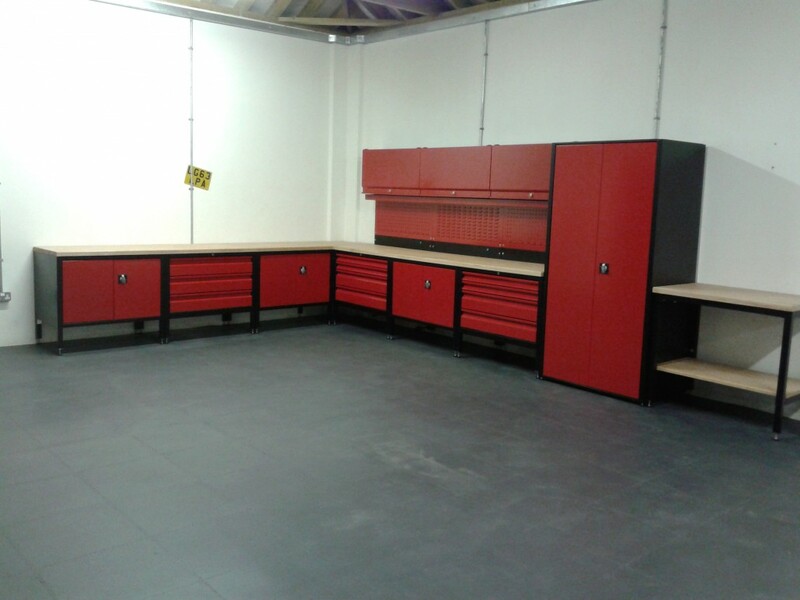 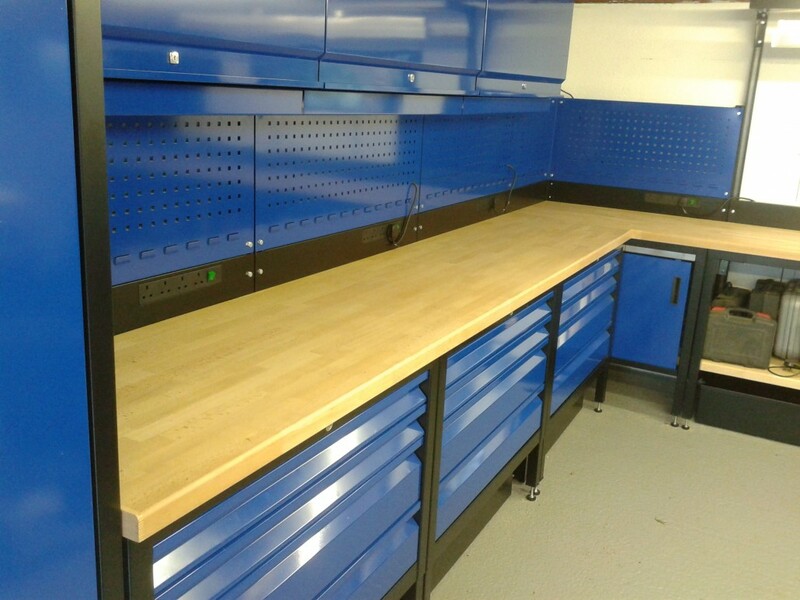 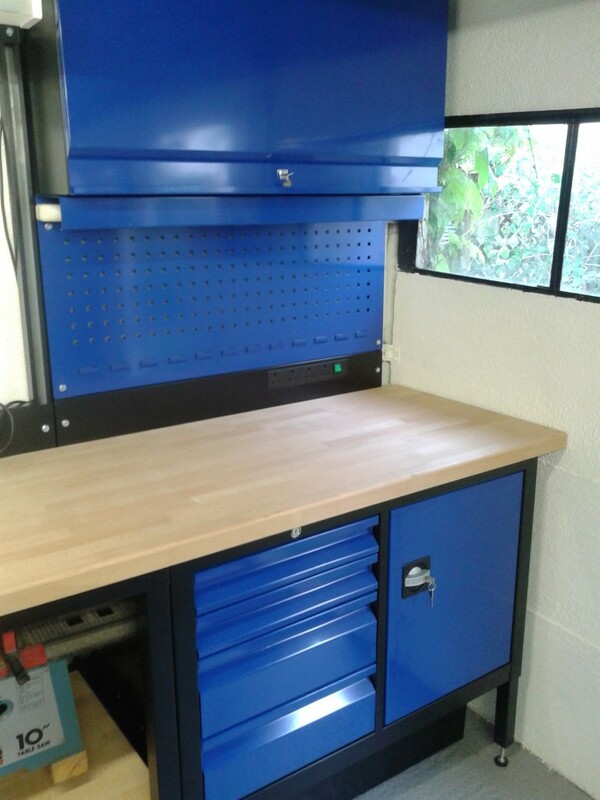 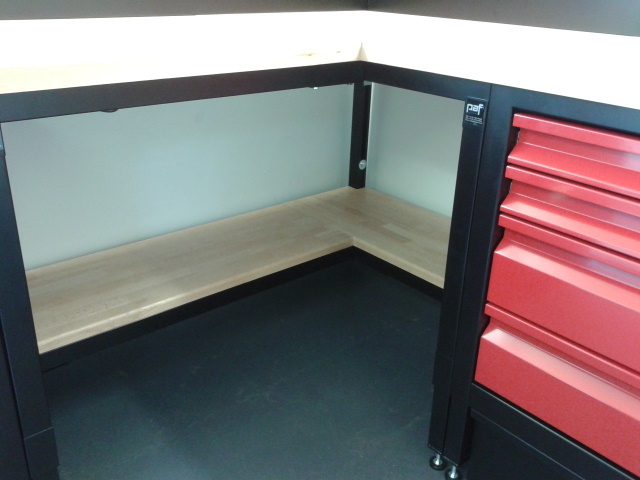 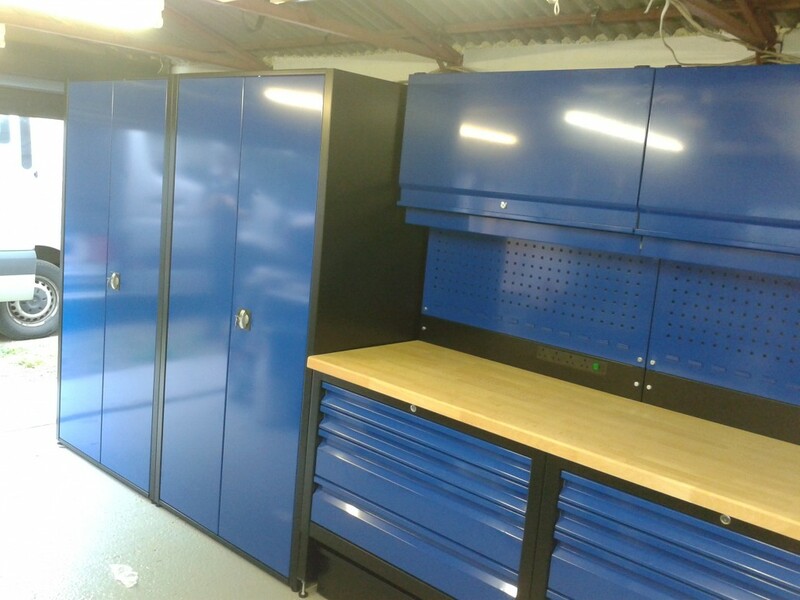 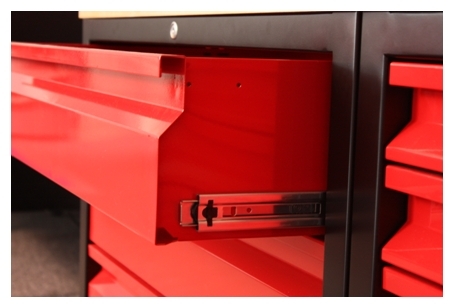 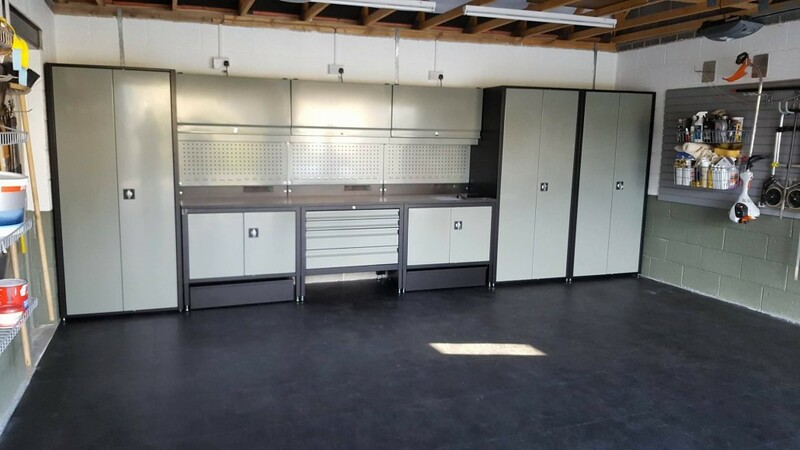 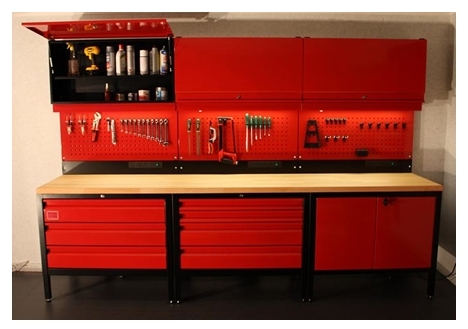 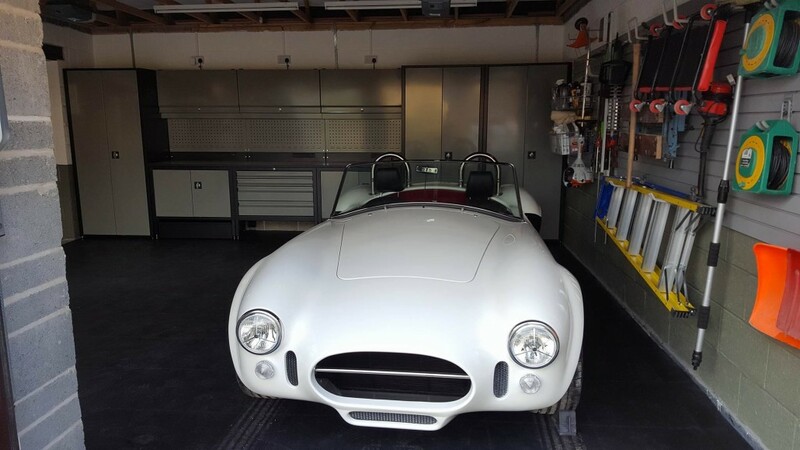 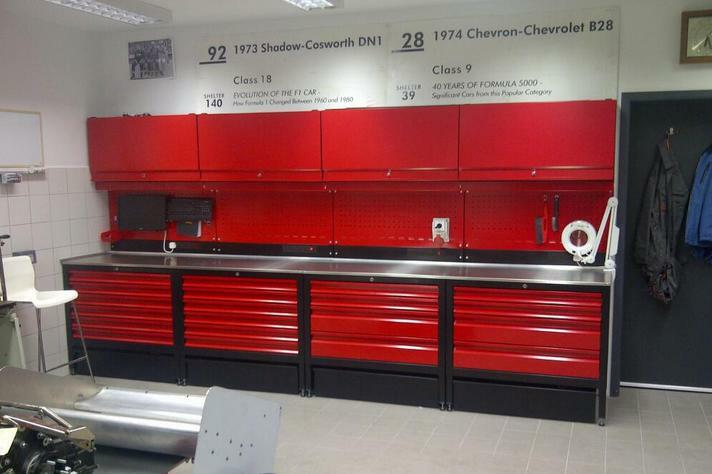 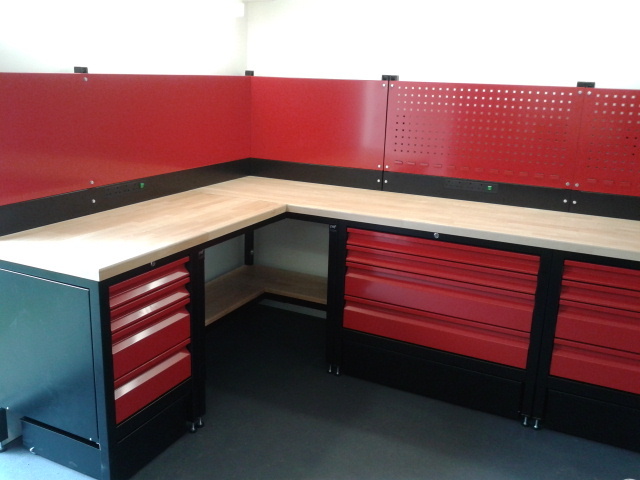 Dream Garage workshop modules offer a great combination of high quality and honest value. 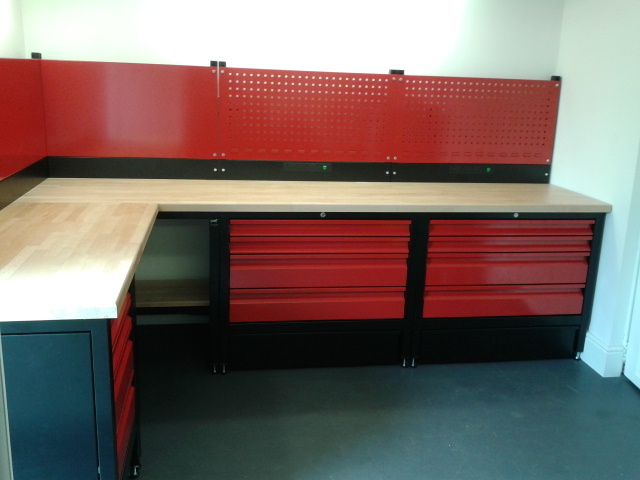 They are built with pride in our own UK factory by skilled people who really care about the final result. 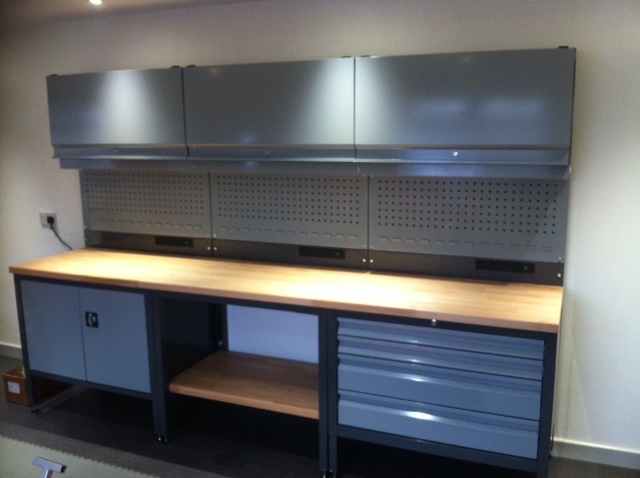 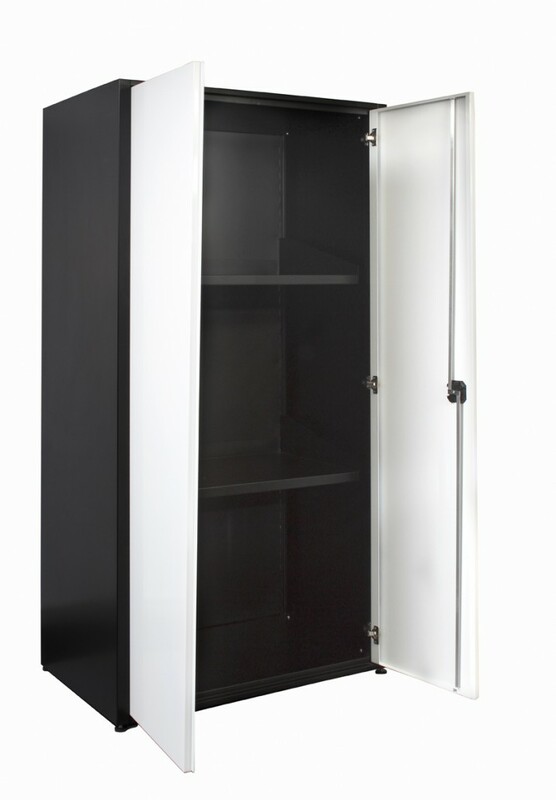 You can start with a single 1 metre wide base unit and build up to a complete fit out! 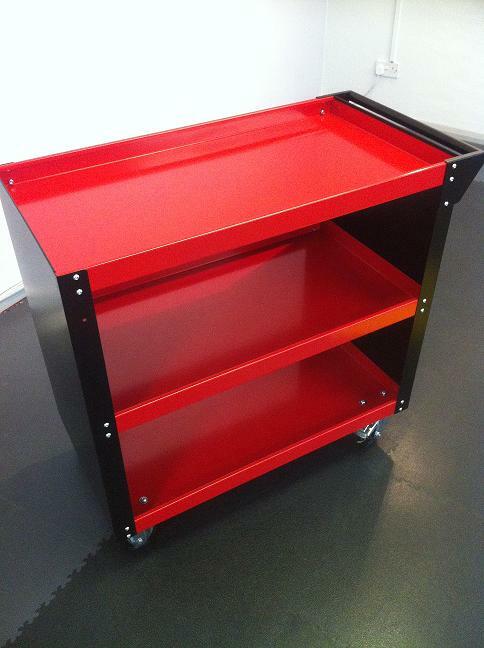 They are available in 120 colours so you can let your imagination go wild! 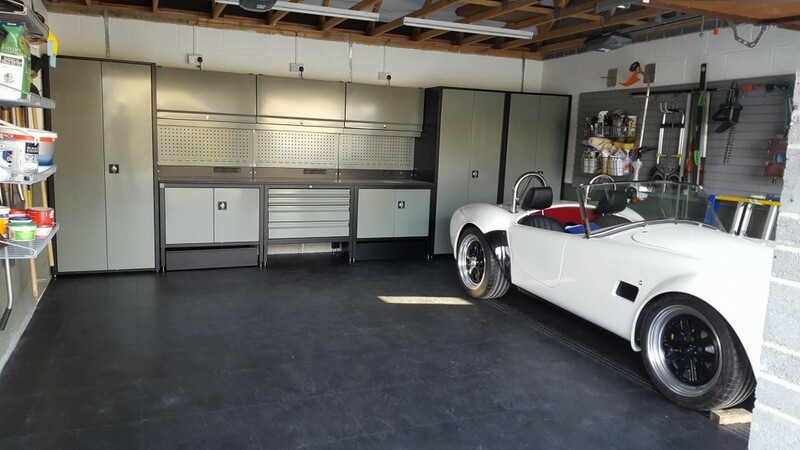 Visit the Dream Garage website at www.dreamgarage.co.uk. 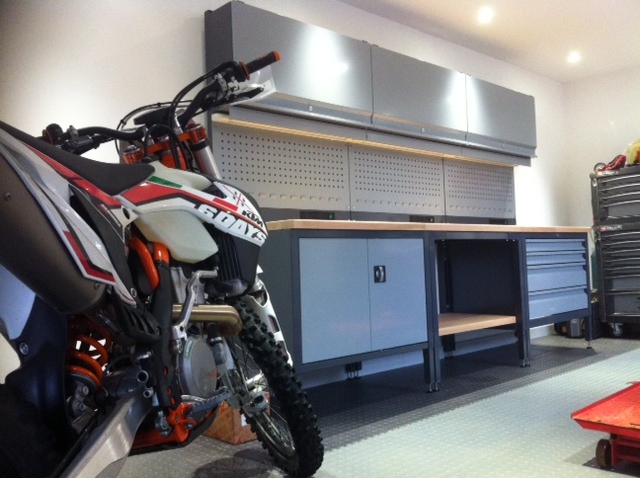 We’re talking custom colours, beech worktops, illuminated tool boards and jealous friends!